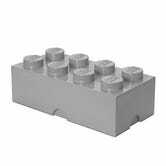 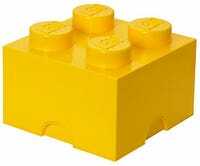 What better place to store your millions of tiny LEGO bricks than inside one giant LEGO brick? 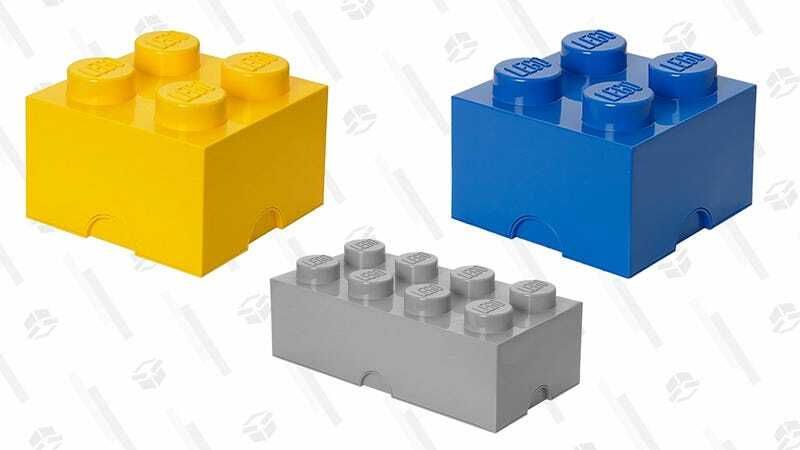 Today, you can stack up on the savings on a smaller, square LEGO Storage Brick for $14 in blue and yellow, or go bigger with the rectangular LEGO Storage Brick in blue and grey for $25. 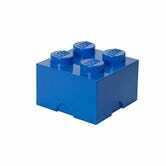 And not only are these the nesting dolls of the LEGO world, but they also stack on top of each other for the ultimate LEGO-ception experience.